There’s plenty of room left on the alt-county bandwagon, just don’t hurt yourself jumping on. 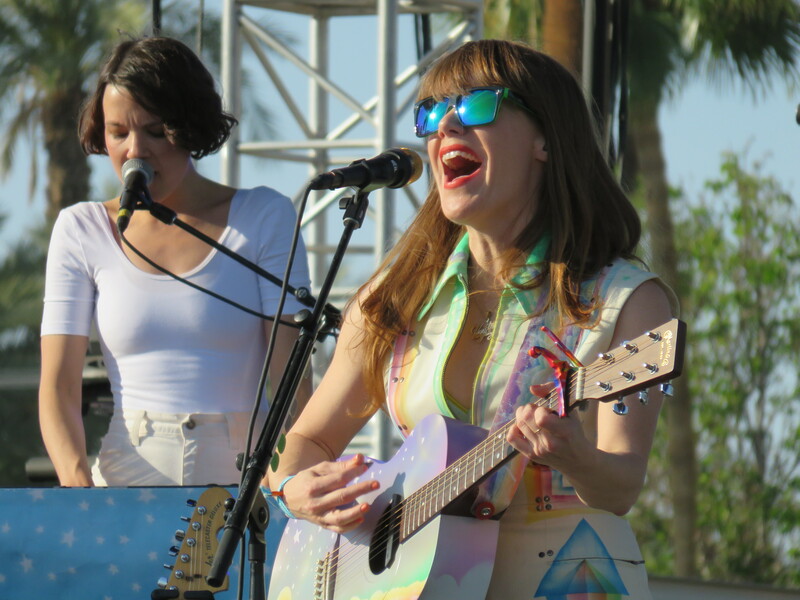 Fresh off her incredible performance at the Coachella Music Festival last month, Jenny Lewis has shared a video for the track “She’s Not Me.” The song is from Ms. Lewis’ 2014 release The Voyager. Is it just me, or is everything that’s sounding good lately could be considered alt-country? Are you comfortable with your alt-country side? While you decide, please enjoy the groovy “She’s Not Me” below.